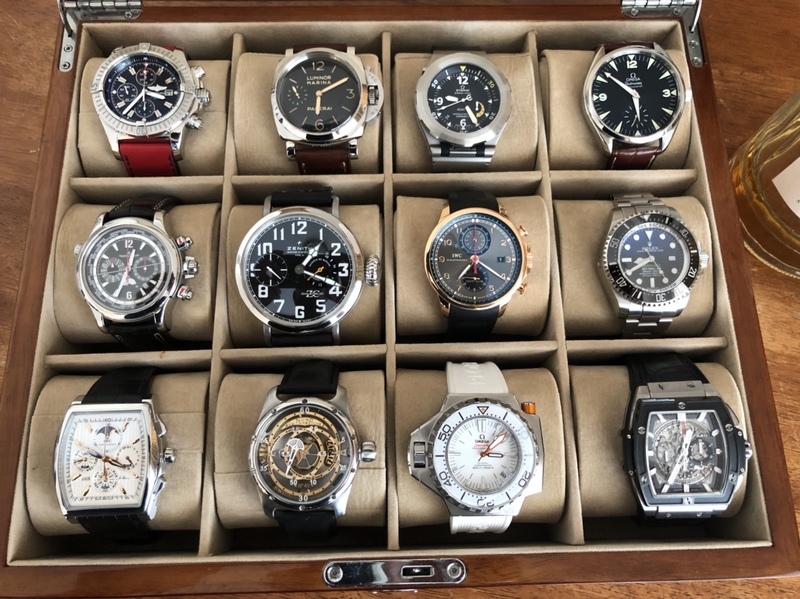 So I started 2018 with a resolution to stop adding any more watches to my collection for a while. It started in 2008 with a Breitling SA and on Breitlingsource.com and 10 years later, I think it is time to take a pause and allow my tastes to mature a bit and. Thanks! It all started with the Super Avenger - so the initial drift was set! Frankly many of the watches don’t get enough wrist time as is, so will look to start pruning some time this year before adding any more! That's a really nice collection Mercury2wo. As Chronomat01LE said, you've covered a lot of bases there, plus you've got that rarest of thing - a Hublot that I actually like! I've always loved that JLC - I nearly bought one myself a few years ago - but the one I'm really impressed at you having is the Nord Zeitmaschine. They're a really unusual choice (especially for the money) and as a result you just never see them anywhere. I think they're very cool pieces. I love 'em! a Hublot that I actually like! Nord Zeitmaschine.I think they're very cool pieces. I love 'em! I agree. It’s hard to love all Hublot pieces. But this one did speak to me. 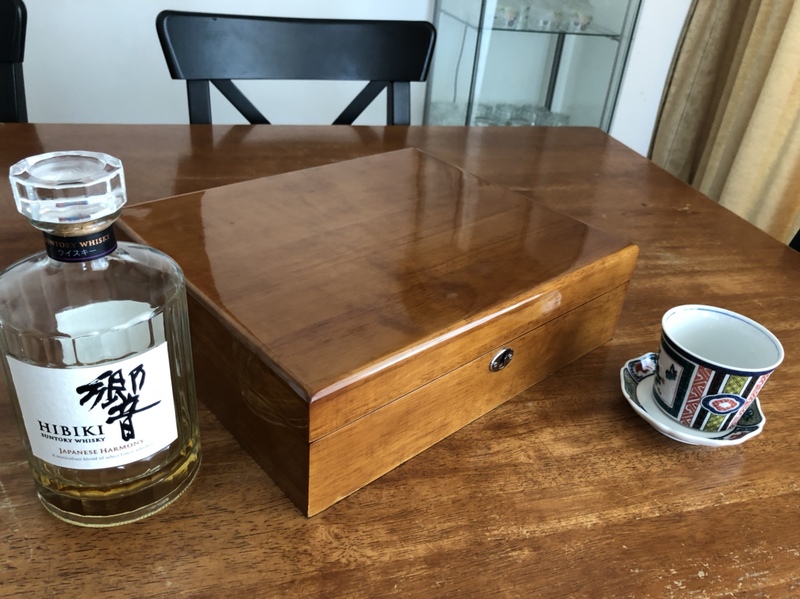 It is very well made. El Primero movement to boot. The Nord. Yup, really cool and inventive pieces. This one IS very cool. But readability is an issue. After wearing for a few days continuously you get the hang of it easily, but low light, situations - you have to grab your phone to check the time. That is an impressive collection you got there for sure. Nice collection, I must say. Very nice collection! OMG the Railmaster! Had one and loved it!